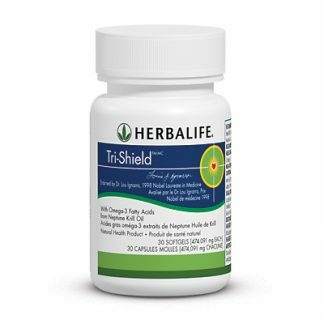 This refreshing, lemon powder that helps you create more life supporting nutrients during the night while you sleep. 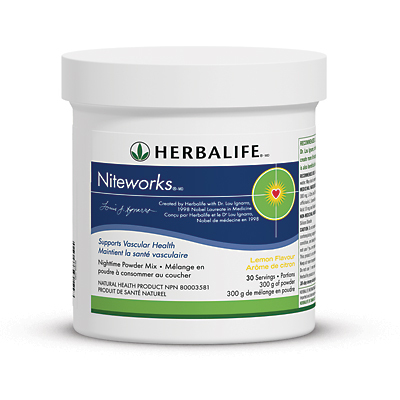 Niteworks ® powder is also beneficial in supporting vascular health. Rich in vitamins C and E.
Developed with Nobel Laureate in Medicine Dr. Lou Ignarro, Niteworks ® helps your body produce Nitric Oxide (NO), for improved circulatory, immune and nervous system functions. L-arginine and l-citrulline trigger cells to produce and recycle more NO. 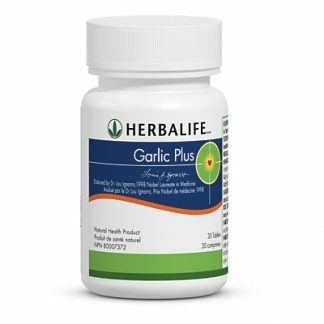 Helps create more life-supporting nutrients during the night while you sleep. 300g powder mix. 30-day supply. 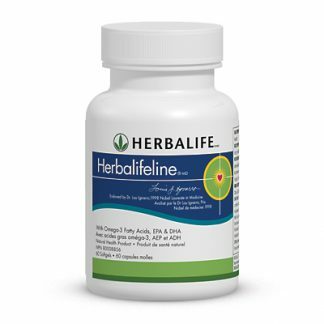 You're viewing: Herbalife Niteworks® Please login or register to see price.